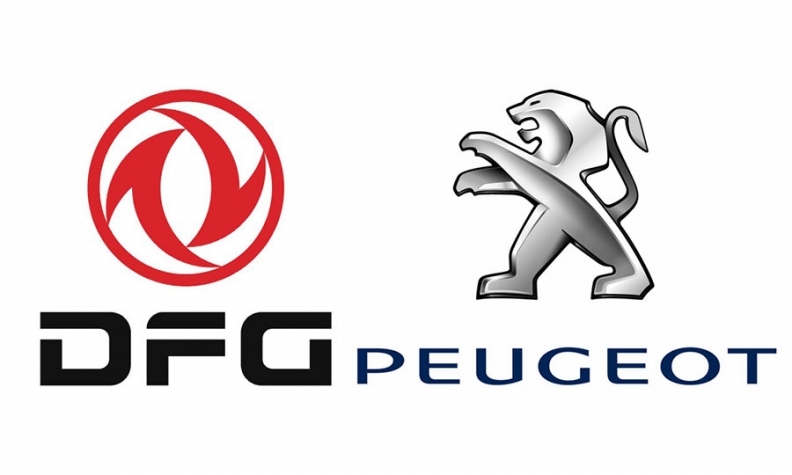 PARIS (Reuters) -- PSA/Peugeot-Citroen will develop an electric vehicle with its Chinese partner Dongfeng Motor. The EV is set to launch in 2020, PSA’s research and development head, Gilles Le Borgne, said at the Frankfurt auto show today. It will be a "common development" with Dongfeng, he said. Dongfeng owns 14 percent of PSA. The French automaker currently sells the battery powered Peugeot iOn and Citroen C-Zero city cars. Both are built in Japan by Mitsubishi and are based on the Japanese company's i-MiEV model. Le Borgne said PSA was continuing its cooperation with Mitsubishi on current-generation electric vehicles, without commenting further.